New Zealand will not automatically follow Australia and ban Chinese firm Huawei from participating in upcoming roll outs of 5G mobile services. 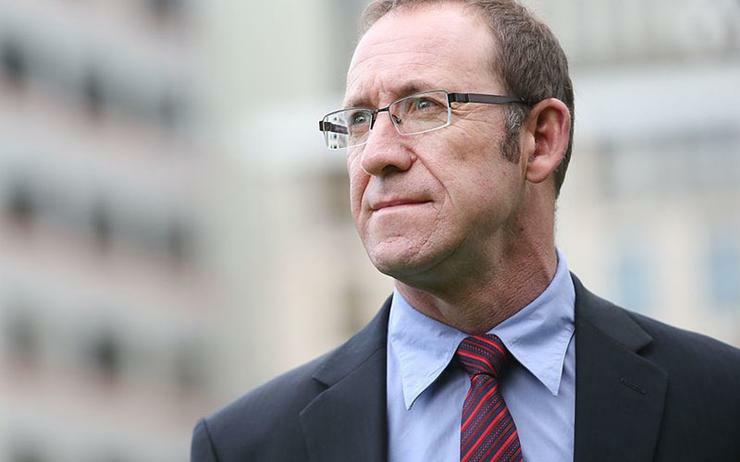 GCSB Minister Andrew Little told Reseller News that while officials are looking at how other countries are approaching 5G technologies, "New Zealand develops its own, independent security policy based on inputs from a range of sources." "As you’d expect with any change in technology of such significance as 5G, officials are considering whether the existing framework will remain fit-for-purpose in the new environment," said Little, when speaking to Reseller News. That framework is the Telecommunications (Interception Capability and Security) Act 2013 – TICSA for short, which allows New Zealand to identify and mitigate significant and national security risks to the public telecommunications network. "TICSA has and continues to serve New Zealand well, helping to maintain the resilience of our telecommunications networks," Little added. Last month, Australia banned Huawei and ZTE from participating in its 5g rollout, citing national security concerns. Meanwhile in the US, Huawei, ZTE and China Mobile came under pressure in January after lawmakers advised providers they could lose government business unless they cut ties with the Chinese vendors. In February, Huawei CEO Ken Hu told reporters at the annual Mobile World Congress that he welcomed "factual debate" about any security concerns governments or network operators may have about security threats arising from its products. “The Australian government has made the wrong decision and it will have a negative impact to the business interests of China and Australia companies,” China’s commerce ministry responded in a statement. Australia, New Zealand, the USA, Canada and the UK are long standing allies in the Five Eyes intelligence and security alliance. Closer to home, Spark partnered with Huawei to stand up a 5G test site in March, with 2degrees also a long-term partner with the vendor. "We have been a strategic partner of Spark since 2013 delivering its 4G mobile network, the world’s first deployment of 700mHz spectrum in mobile and most recently Spark’s expansion into 4.5G and smart stadium projects,” Huawei New Zealand managing director, Yanek Fan said at the time. “I am excited by the potential for 5G in New Zealand and our intention is to work with local partners to accelerate the 5G ecosystem to enable new experiences, economies and opportunities." 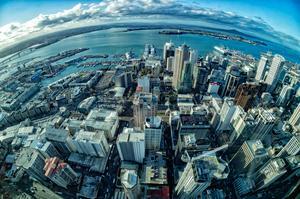 Currently, there hasn’t been any change to Huawei’s business in the New Zealand market. 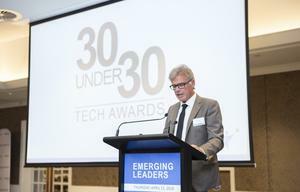 Huawei New Zealand deputy managing director Andrew Bowater said the company appreciates the "fair-go" it has been given in the market and the partnerships it has established here. "Our relationships in the mobile space with 2degrees and Spark remain as strong as ever," he said. "This year marks 13 years of working with 2degrees and it’s the fifth year of our strategic partnership with Spark." Kiwis could have confidence that every major piece of work Huawei does in New Zealand is subject to rigorous independent evaluation, thorough risk assessment and strong regulatory oversight through TICSA. "We have nothing to hide and happily open ourselves up to more scrutiny than any other player in the market and we will continue to do whatever it takes to provide our customers and partners the trust and confidence they need," Bowater said. Industry sources indicate any Huawei ban here would drive up the cost of 5G deployment by significantly lowering competition in the market. Australian telco analyst Paul Budde said Australia's ban was a political decision not a technical one. "There is no evidence whatsoever that some clever bits of technology have been added to networks designed and developed by the Chinese what would allow the Chinese government or anybody else for that matter to interfere with networks they have built or are building," he said. The major difference between western democracies and China, he said, was that the Chinese government has a national policy that applies to all Chinese persons and companies – that their first loyalty must be with China. The end-users would have to pay for the policy, he said. "I would have preferred a global attempt to take such a political threat away, so we can use the best and most competitive technologies available anywhere in the world," he added. "Instead our industry is now unfortunately also part of the realpolitik that we as a global community are facing."